Detention warrants were issued for yet another nine members of the Kayseri-based Boydak family, Turkish media reported Wednesday. With prominent members of the family already in jail for years now, the government’s ever-growing crackdown against Boydaks has hit second generation. Police carried out operations in Istanbul, Ankara and Kayseri provinces where they rounded up 6 of the suspects. The remaining three were at large at early hours of Wednesday. The suspects are accused of depositing money into Bank Asya, the Islamic lender founded by Gulen supporters in 1996, confiscated by the government in May 2016, and completely closed on July 22, 2016. Turkish government blames the movement for the July 15, 2016 failed takeover attempt while the latter denies involvement. 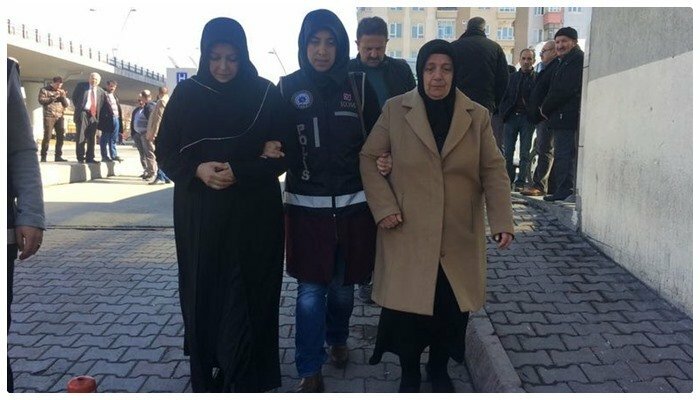 Boydak family is one of the first victims of the government’s witch hunt against Gulen followers with billions-worth Boydak Holding confiscated and senior figures jailed earlier.